Home / Articles / Are Ouija Boards Safe? An Ouija board is more than a board game. It is, quite simply, a divination tool. 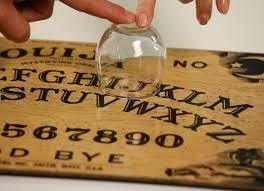 Its purpose is to answer questions by inviting spirits to speak to the people who are using the board. Of course, there’s no guarantee that anything will happen at all if you use one. But if something does happen, there’s no way of controlling that. 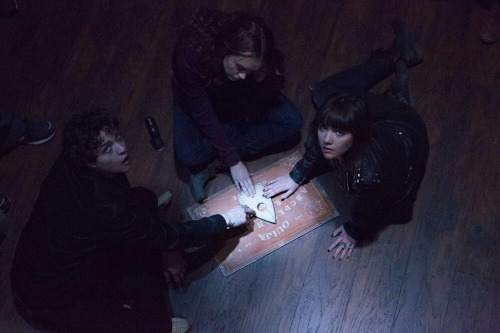 So, are Ouija boards safe to use? Well, that depends on who’s asking, and what it’s being used for. Ouija boards generally, as in 95 percent of the time, make connections with beings in the lower realm. This means the experience is typically of a low nature. Evolved beings don’t generally respond to them. So don’t bother, unless all you’re seeking is entertainment. However, if you’re of a strong or of an especially a susceptible energy, you can attract strong energies in return. This can result in a negative attachment. 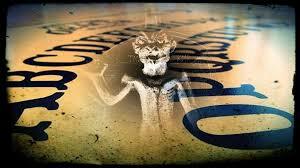 Most people who dabble with Ouija boards are kids who have little defense against low-level energies with ill intent. It’s advisable not to mess with them, because you’re basically opening a door to the type of energy you don’t want. Would you open your home’s door to low-level humans? Probably not. The same principle applies to Ouija boards. It’s rare that the beings coming through can do more than lie and try and scare you with horror stories, such as predictions of your death or harm coming to someone close to you. Those beings enjoy fear, so they try to invoke fear in you so they can feed off of it. Then there are the beings that come through that are still stuck on the lower plane, but are more middle-ground in terms of wanting to evoke fear. I experienced such a being once while staying at an old hotel in the silver mining town of Virginia City, Nevada. I successfully called forth beings who died during the silver-mining era. At a nearby cemetery, I was able to find the name of the miner who died and thus verify what the being communicated to me. But this type of story is more the exception than the rule, and is more llikely to happen with adults on the board as opposed to highly emotional youth. I was pretty powerful at the Ouija board in my teens, because I had strong energy. I didn’t even need anyone else working the board with me. When I used the board, I could tell who was calling and who was at the door. But I ended up stuck with a nasty non-human being. Besides the fact that it stayed around far past its welcome, it could also cause the room to go cold, collapse the closet of a friend who tried to purge it, and make stereos turn on and dials move–pretty terrifying stuff to the average person. During my teen years, I had volatile emotions and an unhappy home life, so I was a prime target. 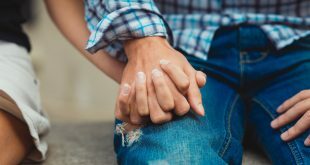 Occasionally, I’ll hear stories of young people who have had mental breakdowns after using them. Again, if a person is already susceptible, is weak-willed, or has a hysterical nature, they are the first to break down and be taken advantage of. Because of the Ouija board’s known ability to summon negative spirits, it was labeled as a channel or door for demonic possession, so cautions were issued against its use. Some mediums, occultists and witches believe that Ouija boards are not games to be played with, as they can open a portal between this world and the next and allow dark entities to cross through. Others believe that this same portal can allow ancestors and friendly entities to communicate. If you feel you’ve opened the portal and can’t close it, seek professional help to cleanse your space and close the portal. Of course, there are people who use an Ouija board, have a good laugh, and that’s the end of it. But as I always say, if the risk isn’t worth the reward, why bother? You could potentially invite something into your living space that could be quite unpleasant, so my recommendation is to avoid the Ouija board. If all you’re looking for is a good time, stick with a different board game.